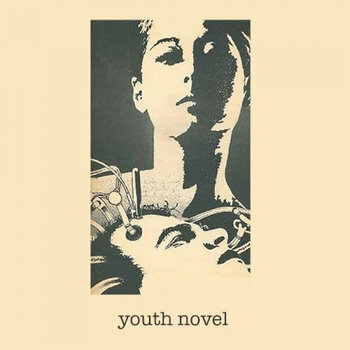 Youth Novel has that young sound that makes me feel like I'm listening to a bunch of guys who haven't yet been destroyed by the pessimism of the world around them. Maybe I'm projecting a little, but this material just makes me feel like it's 2001 again. This music has a get up and go quality to it that I'm really enjoying. Melodic guitars with screaming vocals and exciting drums give these songs a feel similar to early Envy material perahps mixed with some On The Might of Princes and Funeral Diner, but with a characteristic all their own. They recently did a great interview with Open Mind / Saturated Brain, which gives some insight to the band's approach and mentality toward playing music. Interested to see them in a live setting.